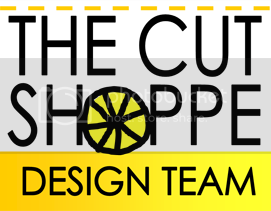 I had layout on The Cut Shoppe blog last week, and wanted to share! 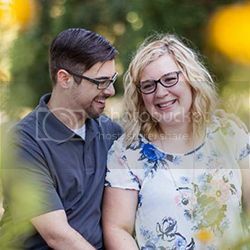 It was love at first sight with the Pop Caps cut file. As soon as I saw it, I knew I wanted to make a fun background using the love themed shapes. 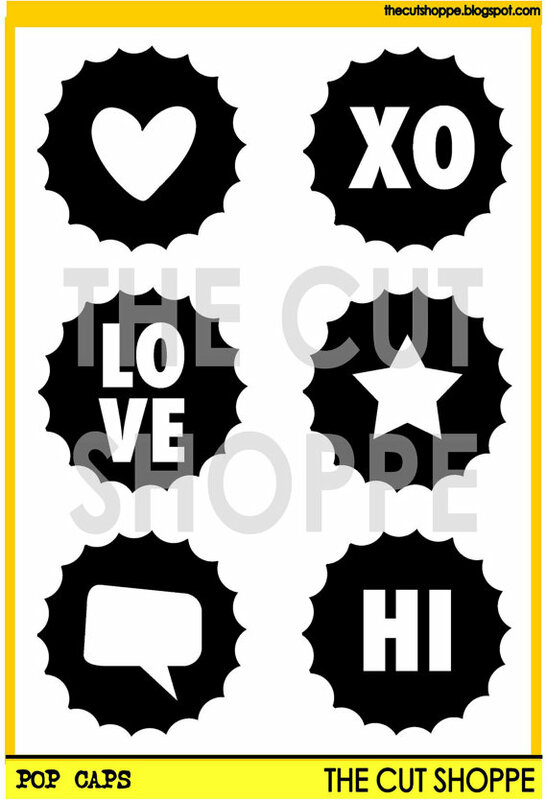 To create this layout, I laid out the order I wanted the shapes in using Silhouette Studio. I sent the arrangement to my Silhouette, then used the cut out shapes to fill in the holes. I used the negatives for the spaces that were cut out! It was surprisingly easy. There you have it! Be sure to stop by the shop and check out the other awesome shapes that were released this week! 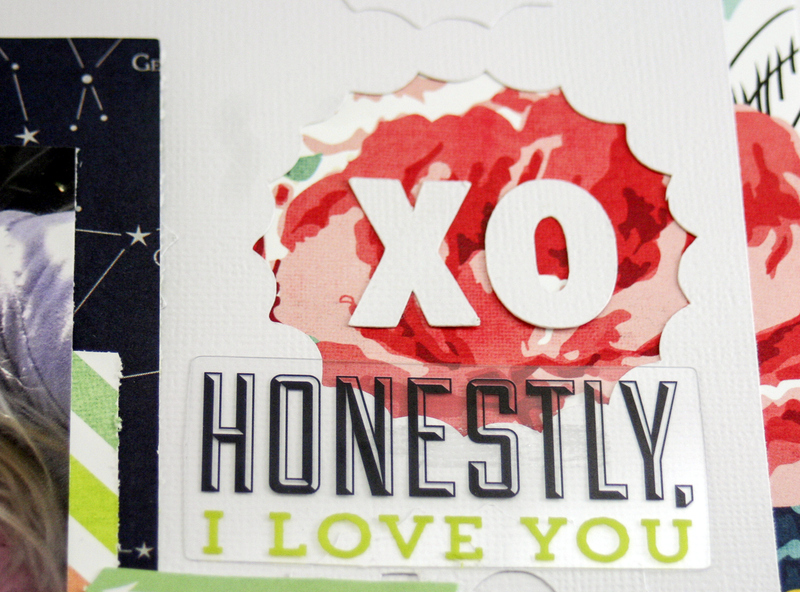 I love what you did with this cut file set Allie! Such a gorgeous page!! GORGEOUS!! I love how you used the die cuts.